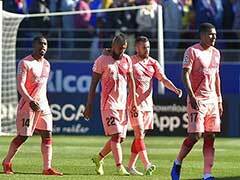 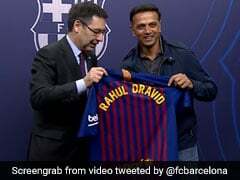 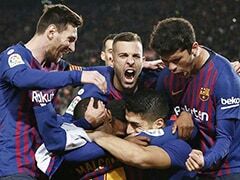 Lionel Messi pounced on two Manchester United mistakes to score twice and end their hopes of another comeback at Camp Nou as Barcelona breezed into the Champions League semi-finals on Tuesday. 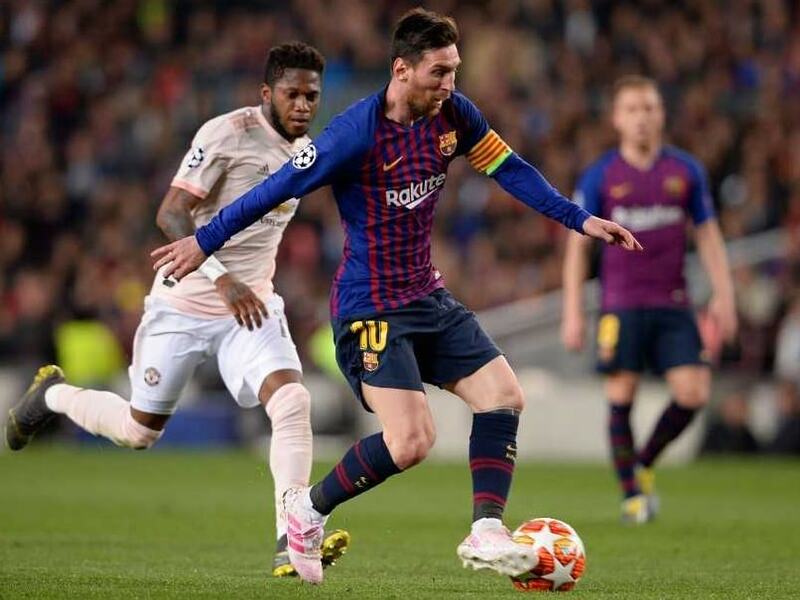 After an excellent start, United were undone twice in four minutes by Messi, who first nicked the ball off the careless Ashley Young and then watched as a weak shot from distance squirmed underneath David de Gea. 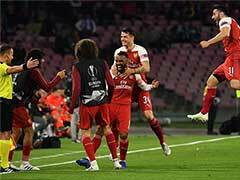 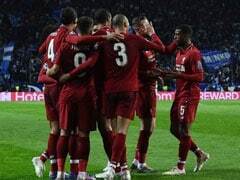 Philippe Coutinho, in perhaps his best performance of the season, added a third with a curling effort into the top corner and by the end, an outclassed United might have been relieved the score was not more traumatic than 3-0, 4-0 on aggregate.